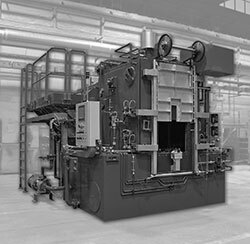 For over 30 years SECO/WARWICK has designed and built continuous furnaces and production lines for heat treatment of tubes for ferrous, stainless steel and alloy materials. 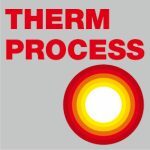 The technology is often associated with increasing the strength of material, but it can also be used to alter certain manufacturing objectives such as improve machining, improve formability, restore ductility after a cold working operation. 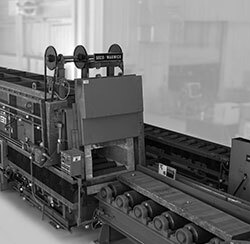 Thus it is a very enabling manufacturing process that can not only help other manufacturing process, but can also improve product performance by increasing strength or other desirable characteristics. 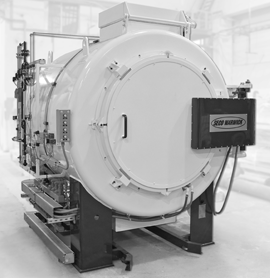 Preheating of tubes for SRMs. 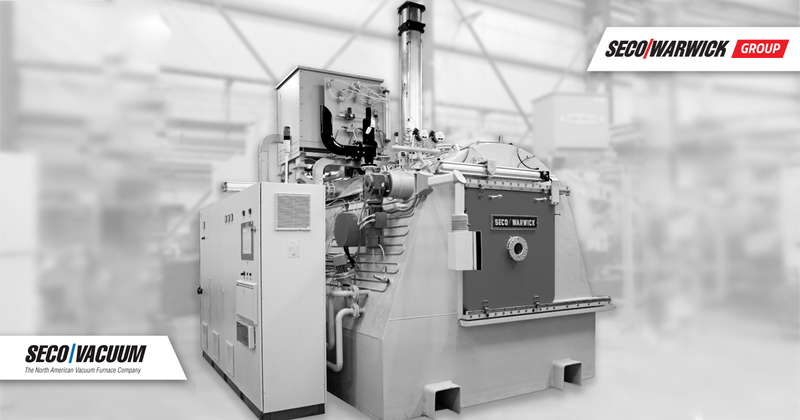 Furnaces working under protective atmospheres (hydrogen, nitrogen, argon) standard vacuum and vacuum purge options.